Israel Railways’ WiFi service is spotty, and it could end up costing the company millions of dollars. 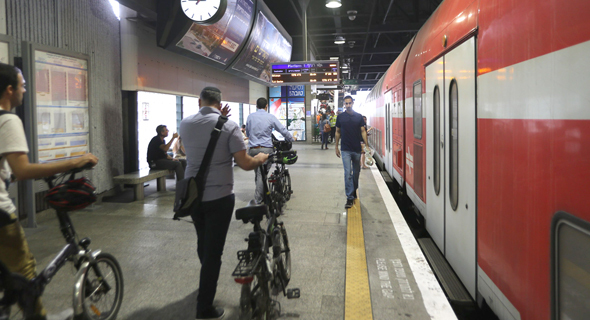 A proposed class-action lawsuit has been filed in Israel against the country's only railway company, to the estimated sum of $83.6 million. The allegation—made in the name of at least 5 million of Israel Railways' passengers—is that the train's WiFi service, while free, hardly ever works. Filed on October 29 to Jerusalem's district court, the suit alleges that despite WiFi being part of the services Israel Railways features prominently in its marketing efforts, the company does not actually provide a high-speed network to passengers in most rides. This, according to the suit, deprives the passengers of the ability to make the most of their commute time. 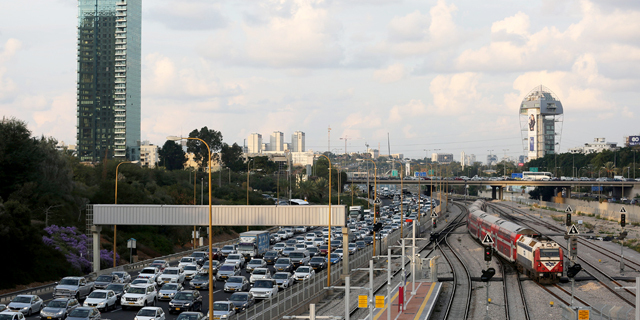 As Israel's train system sees 60 million to 64 million commutes every year, according to the documents filed, that's a lot of work—or leisure—hours lost. The class-action, filed via Israeli lawyers David and Boaz Gdanski, is the initiative of David Zeltser, founder of Cambium Ltd., a software company located in southern Israeli city Yeruham. Prior to deciding on the action, he and his employees tested the train's internet service 130 times via a software that checked the connectivity of both laptops and smartphones. The result? in 89% of tries, the laptops could not connect to popular websites like Israeli news outlets via the train's WiFi. Smartphones, however, connected to the network just fine in 94% of cases. To juxtapose the train's connectivity issues against another public transport service, Zeltser and his employees tested the WiFi provided by Israel's largest bus company, Egged Israel Transport Cooperative Society Ltd. The network worked for every bus tested, according to the lawsuit. The ability to work or study on a laptop during the commute is one of the main advantages the train offers over using a bus or a private vehicle, Zeltser states, but that advantage is highly dependent on the availability of WiFi. Furthermore, the suit states, a network connection is not a perk or a gift the railway chooses to give to the passengers, but rather a service that should be provided as part of its regular operations. Israel Railways has yet to receive the lawsuit, a spokesperson for the company said, adding that the company will respond to the claims in court.